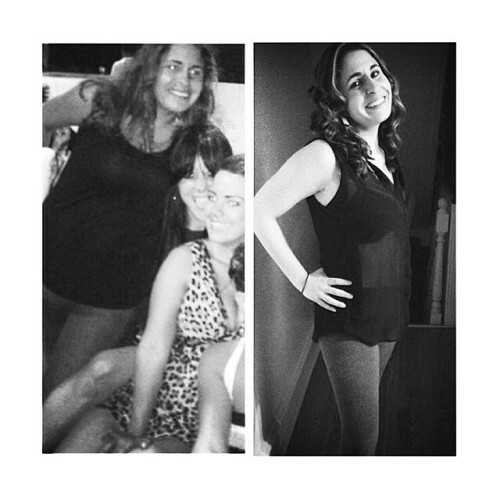 Thanks to our 14 DAY B-TOX TEA @meeshy_89 managed to drop 50lbs/25kgs! Our tea helped kick start her journey as well as shed the kilos when she hit a plateau. Looking great!